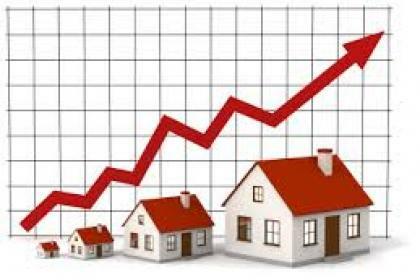 Figures show housing market recovery is now stretching across much of the UK, with transactions in Edinburgh and nearby regions showing a 47 per cent rise in the final quarter of last year. The sales surge was the highest seen since 2007 and was complemented by a 26.5 per increase in the number of homes coming to the market according to the Glasgow Solicitors Property Centre. In Edinburgh prices rose by an average of five per cent in 2013 while nearby areas like East Lothian and Dunfermline showed smaller increases. 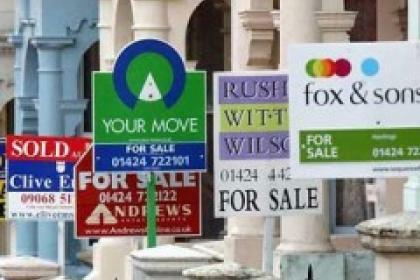 Scotland’s residential sales market obliges vendors to commission Home Reports, similar to part of the much-criticised Home Information Pack scrapped in England and Wales in 2010. The late upsurge in activity in the Edinburgh area last year meant that just over 40 per cent of homes were sold at or above the Home Report valuation - more than double the proportion a year earlier. 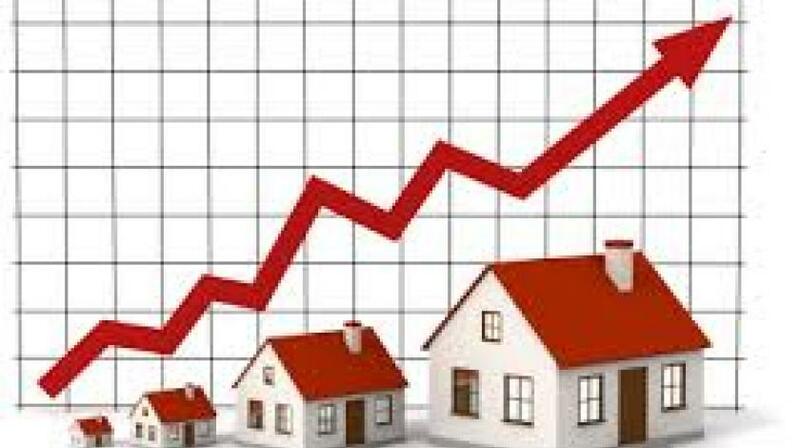 Meanwhile new figures from LSL Property Services show that the average house price across all of Scotland is now £146,238, showing a 2.6 per cent rise in 2013 but with over half of that increase coming just in the final month of the year.